Conveniently located on the Massachusetts border, Nashua is one of the premier cities in New Hampshire to buy a home. 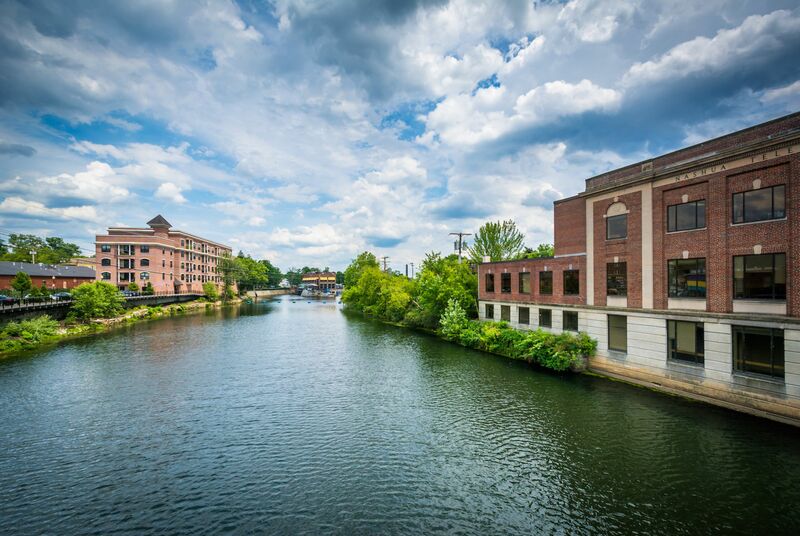 Nashua offers a wonderful blend of city and suburban life, with plenty of shopping, restaurants, and nightlife, in addition to parks and outdoor activities. Nashua is home to over 86k people and was named Money Magazines "Best Place to Live in America" twice. Here are a look some real estate market trends for single-family homes and condos in Nashua.